In Matxani Gran 10 of the 12 rooms of Gran are distributed on the ground floor, where once lived the peasants, and the other is in the old coach of the trap at the entrance of the forest and two Suite on the top floor. Our rooms combine respect for traditional construction materials such as sandstone and wooden beams with the usual modern amenities. The colours of the nature of Menorca are present in our rooms, all of them are simple and comfortable, yet different, as are our customers. We have rooms one to five guests, and all support a crib. Private bathroom, plasma TV, main beds of 180, air conditioning, heating, Wi-Fi and strong box. 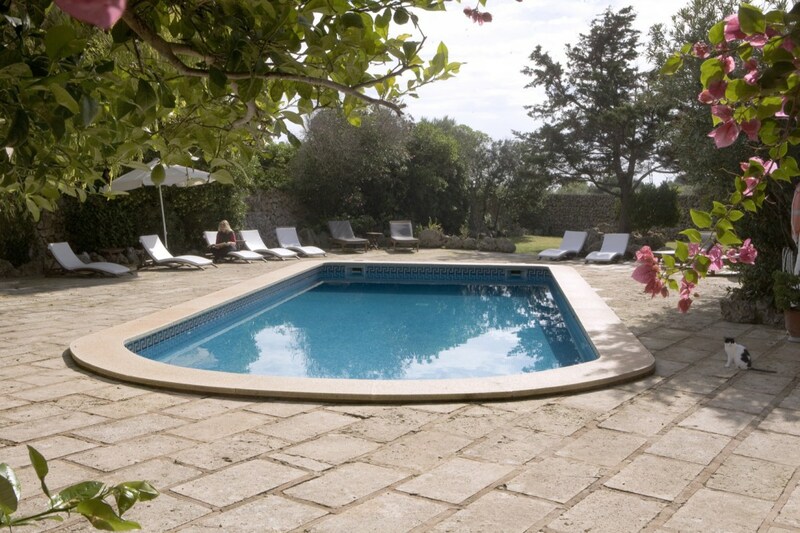 Also gives access to the kitchen, barbeque, continental breakfasts (included) pool table and an outdoor pool. All guests have free parking at Matxani. We want to think that our peasants of yesteryear would like the changes. All these services have no added cost. Matxani Gran has spacious grounds with a swimming pool and magnificent views. Matxani Gran offers a full continental breakfast and home cooking once a week. 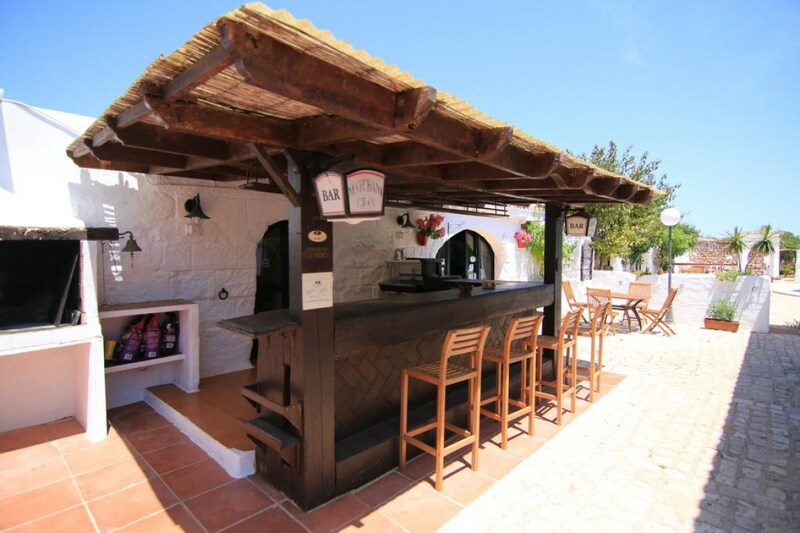 Guests can also access the kitchen as well as the bar and the barbecue area. 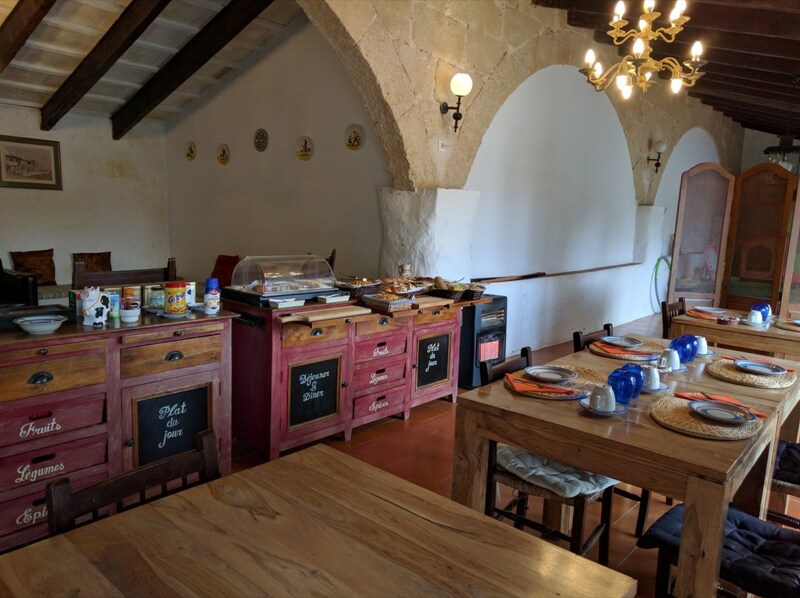 Similarly, in our breakfast you will find milk fromMenorca, meats and cheeses from the island, homemade jams, country bread, etc.. and not only to help the local economy, but because we think that their quality is unbeatable! We also have a self-service bar at affordable prices, just get the drinks and note down, you will pay at the end of stay. Cancel here until 7 days before your arrival. For free. Reserve easily and safely on our website.